mBot Ranger Robot 3 in 1. 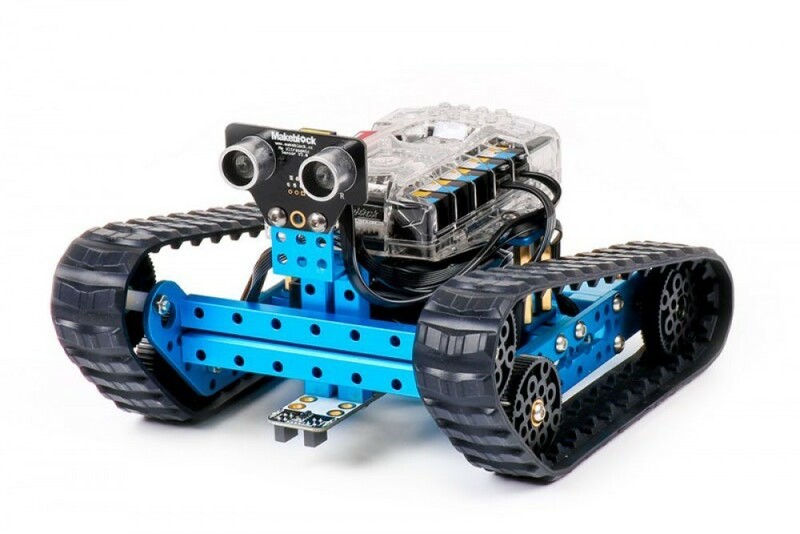 Bot Ranger Robot Kit is a three-in-one STEM educational robot kit which supports 3 building forms: robot tank, three-wheel racing car, and a self-balance car. Program & Control mBot Ranger via iPad, tablets, or laptop to start your exploration! If you're trying to figure out the difference between mBot Ranger and mBot, check this comparison chart.